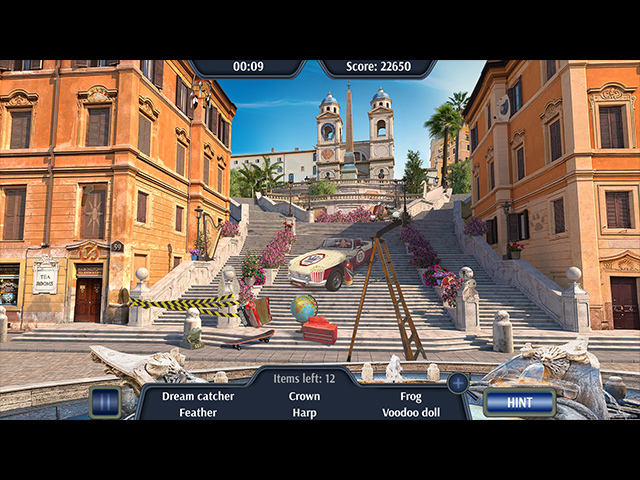 Experience the beauties of Italy, with its magnificent architecture and works of the great masters in this uplifting hidden object adventure! 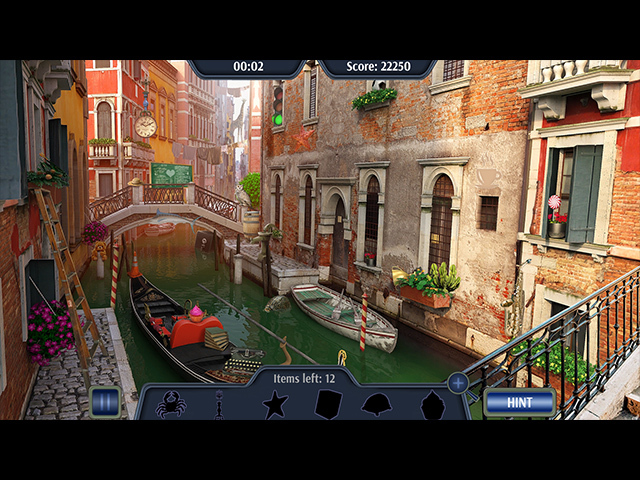 Join a happy family on this exciting trip as they celebrate a wedding anniversary in one of the most beautiful places in the world! 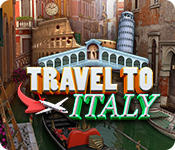 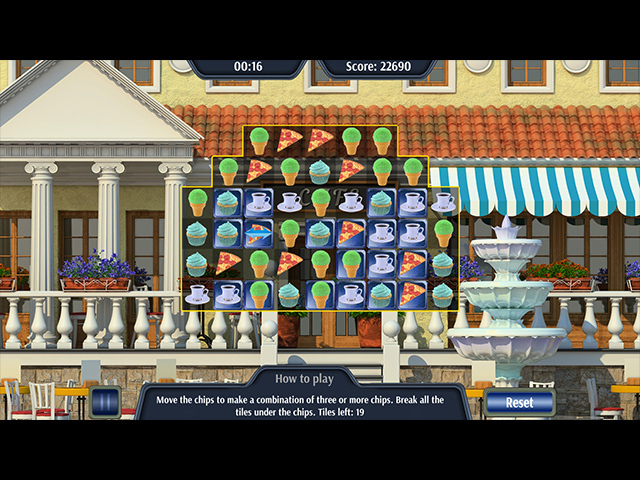 If you like Travel To Italy game, click to start Travel To Italy download.